Off the shelf or a custom project, we have it all and more available. 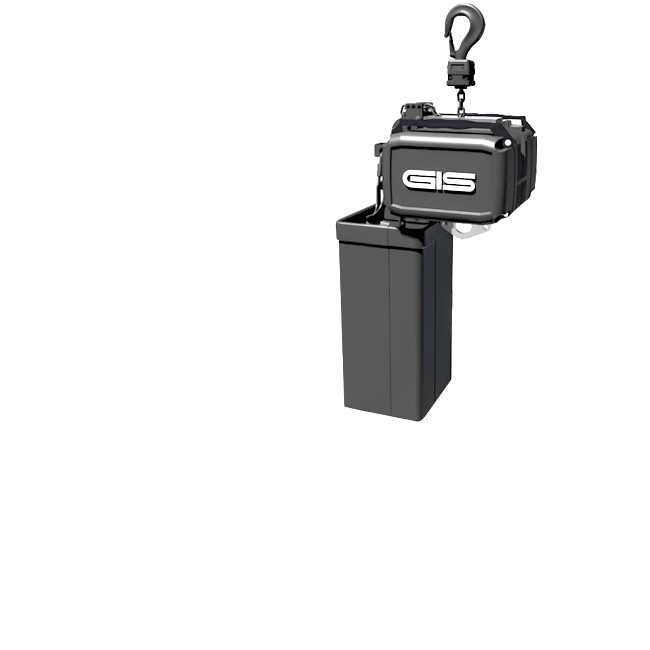 We lift, turn and move with variable speed chain hoists, winches, positionable revolves, load monitoring systems, electric stage lifts, traverse motors and other motion mechanics all rigorously complying with the strictest European standards. Motors are capable of running either off a standard motor controller (fixed speed at 4m/min) or on our automation platform making them variable speed (0-24m/min). fitted with black chain and black locking hooks. 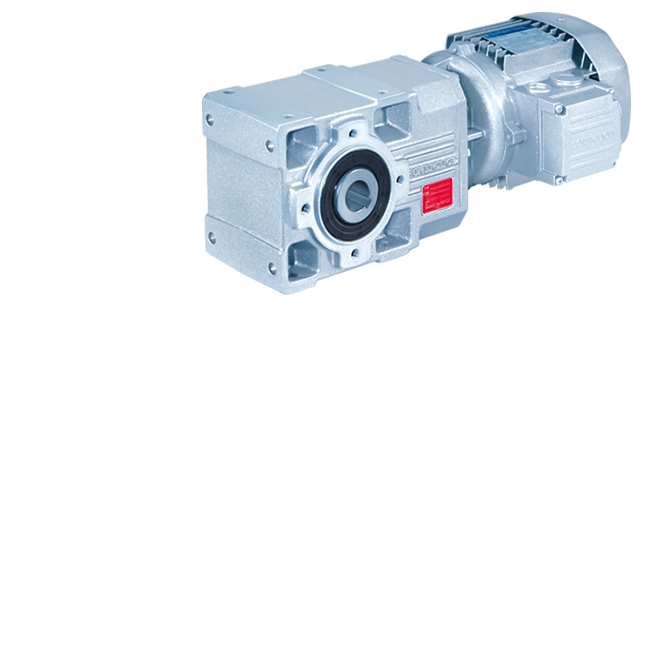 Motors are capable of running either off a standard motor controller (fixed speed of 4m/min) or an automation platform making them variable speed (0-24m/min). 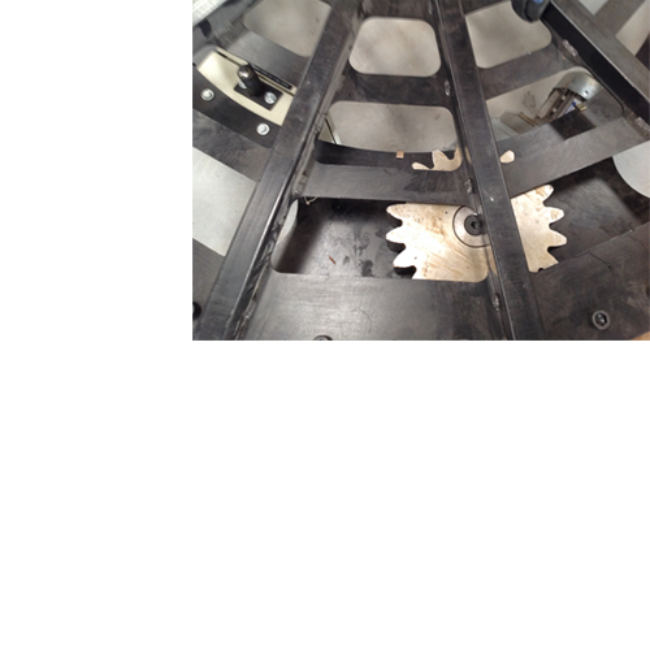 Loadstar model JJ converted to run variable speed on our automation system. 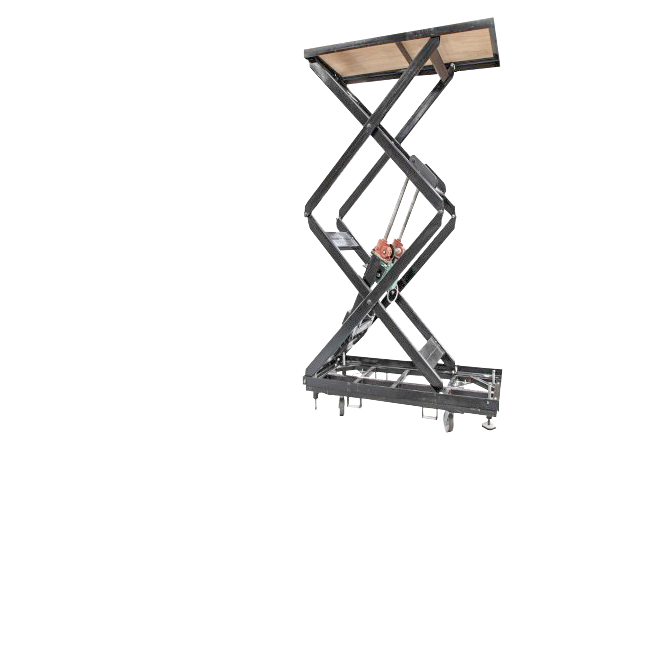 Protec’s electric lifts are designed to work “standalone” for an artist entering from underneath the stage, or together for raising large set or stage elements. 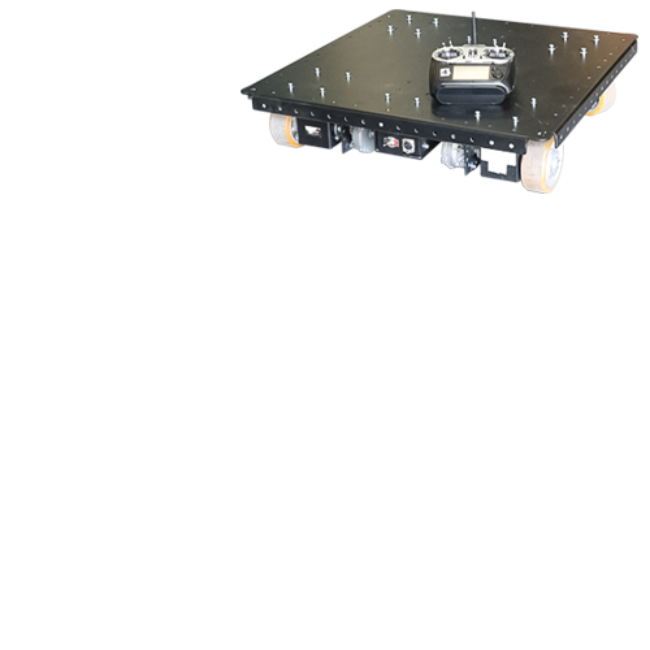 The electric lifts can be connected to a standard motor controller to run fixed speed or connected to our automation platform to enable them to run variable speed with positioning. Finished in black with 22mm heavy duty ply on top. Dolly frame is equipped with screw-jacks for leveling. 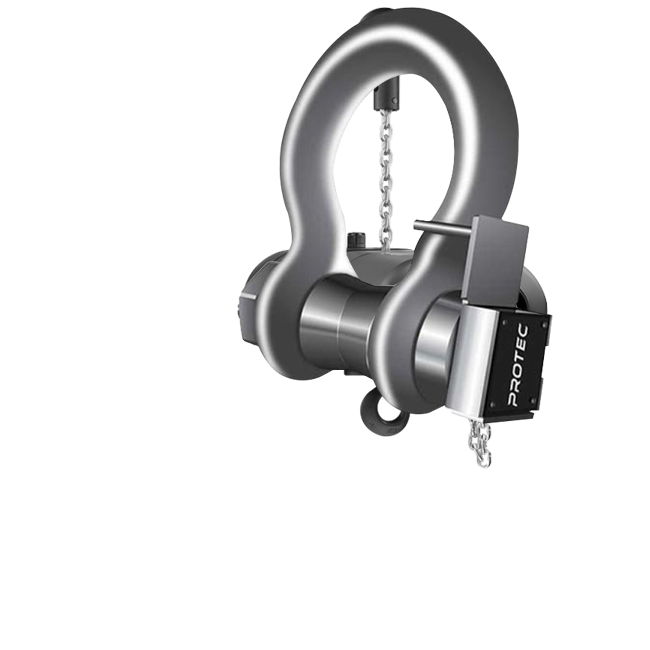 Protec has a selection of different winches available to cater for almost any scenario in the events industry. 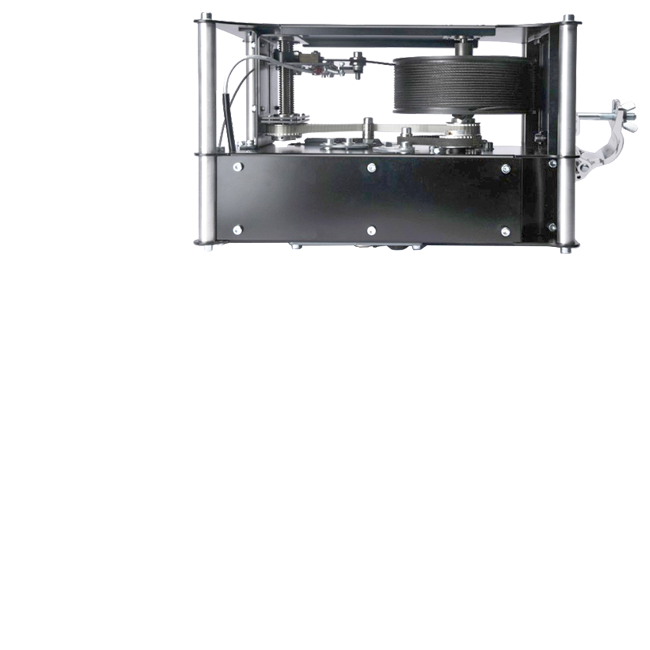 We have winches for performer flying, high speed set movements, heavy lifting (up to 2t), pile wind lifting. 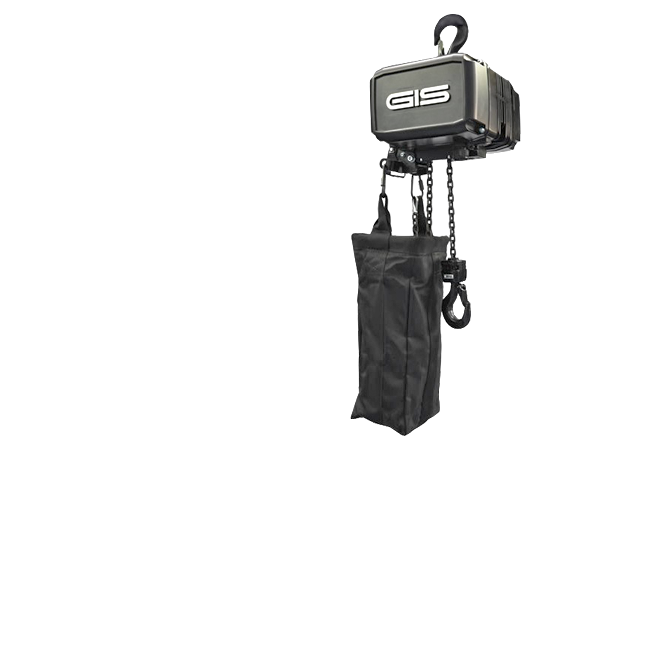 The Winch 50 is a great winch for lifting and moving stage props, screens, drapes, lights, etc. in and out of the stage area. Large Roll Up system for fabrics in theater, shows and stage. Move your fabric or curtain up and down. Easy controlling from the lighting desk. Simple display menu for configuration. 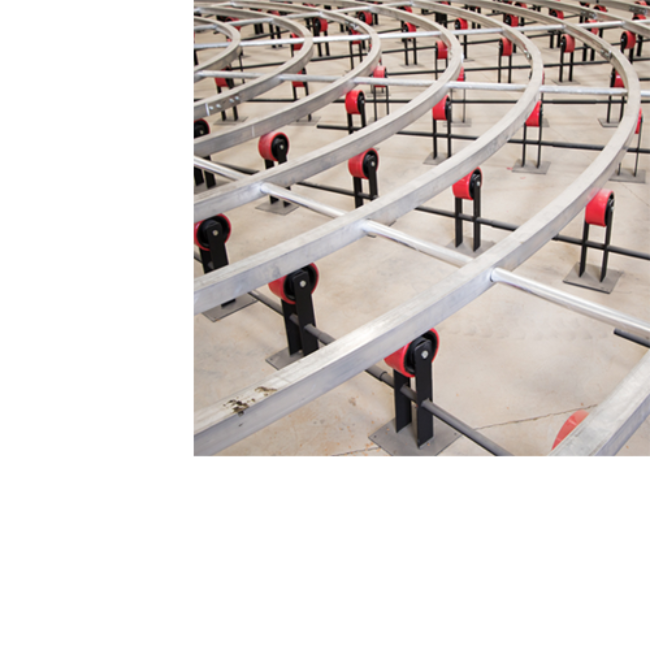 Amongst a range of varied diameter revolves, Protec owns the largest non-permanent automated revolve in the world, 30m and capacity of 55 ton, the largest of its kind in the rental world. Various sizes and capacities for custom projects. Our Wireless Stage Wagons are electric drive units used to move sets, scenery, props, cars, actors,etc. They can easily be extended by adding a passive dolly or be linked together to move large and heavy objects. The wagons are capable of travelling forwards/backwards, right / left, rotating and cornering. The wagons are controlled via a joystick on a SIL3 radio remote which allows up to 100m range. Our Wireless Wagons are electric drive units used to move small props, lecterns, actors. It is possible to fix a larger surface to the top or to add extra wheels to increase the platform size. The wagons are controlled via a joystick on radio remote which allows up to 100m range. Applications: small props, lecterns, actors, low flying carpet, remote control furniture. The system consists of straight or curved sections of 52cm stacking truss that bolts together to provide a single toothed track and rail system. 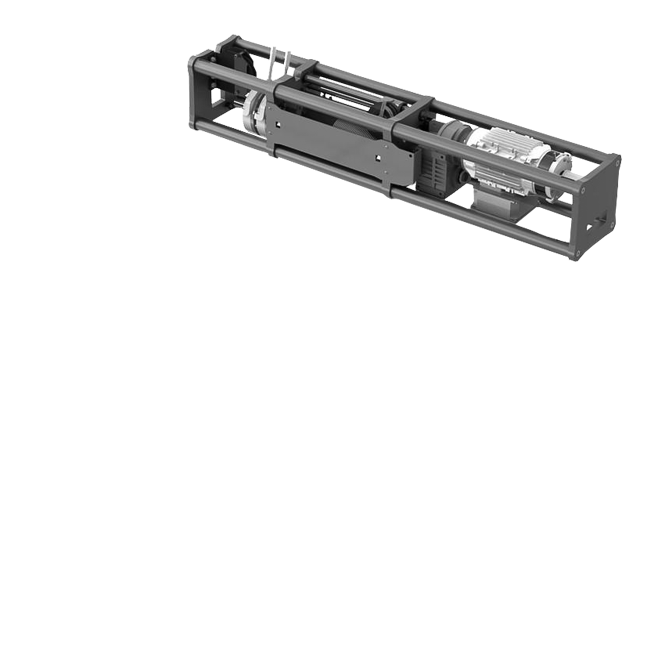 Both the motorized and non-motorized dolleys travel on the rail system and are contained neatly within the truss. 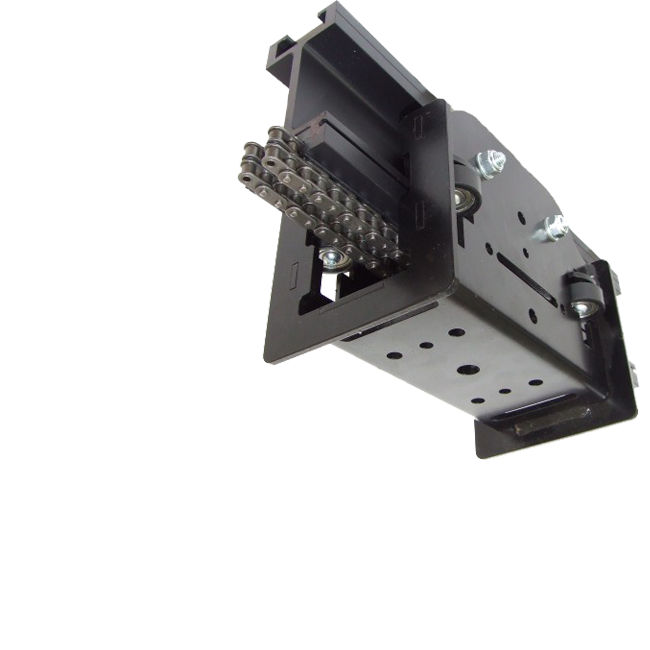 They can be used in various applications to move, open and rotate LED screens, scenery and projectable panels. 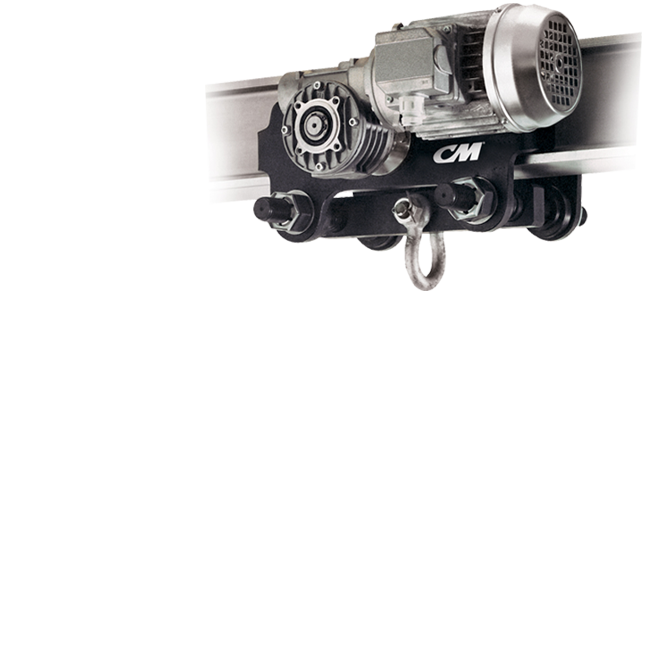 CM’s 1t VTE motorized beam trolley have been re-engineered to operate on Protec’s automation system. 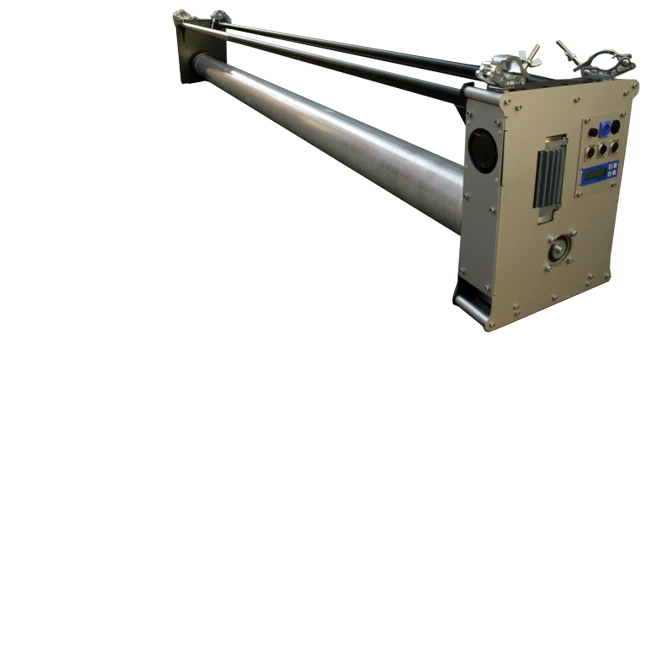 Use for moving heavy video screens or set elements when variable speed and smooth movement is needed. The trolley motor has a worm gear transmission that ensures smooth starting, stopping and self braking. The sturdy compact frame has a low overall height and is very easy to install and adjustable to different beam sizes. 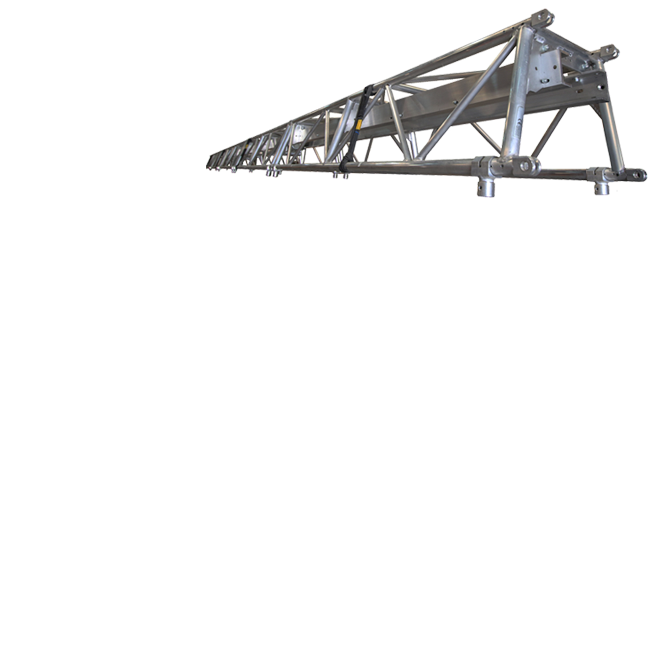 Can run on Unibeam for light loads or run on ibeam up to 180mm wide for traversing heavier loads. CHAINBEAM is an aluminium extruded anodised track section – available in straight and curved sections. 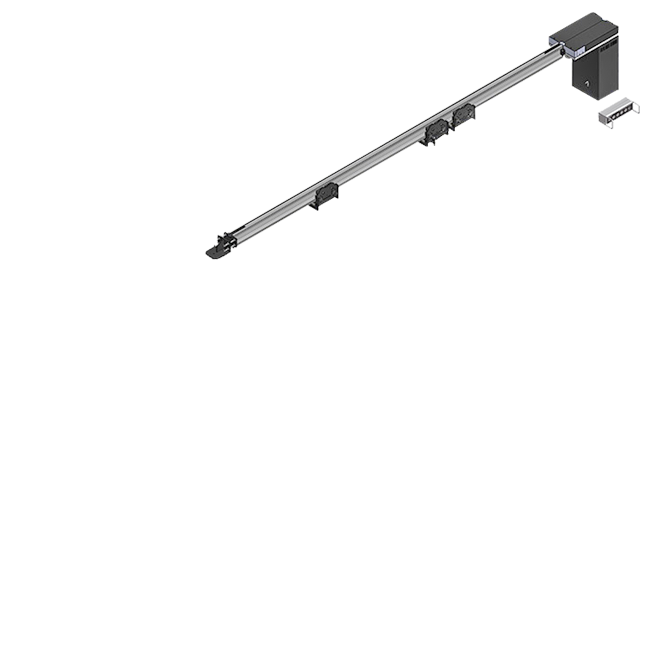 CHAINBEAM uses the same components as UNIBEAM. The perfect combination of precision movement and track durability. Chain track allows for sharp turns of up to 180°. The perfect combination of reliable precision movement and track durability. The unit incorporates its own position controller allowing it to operate stand-alone or as part of a larger networked system. 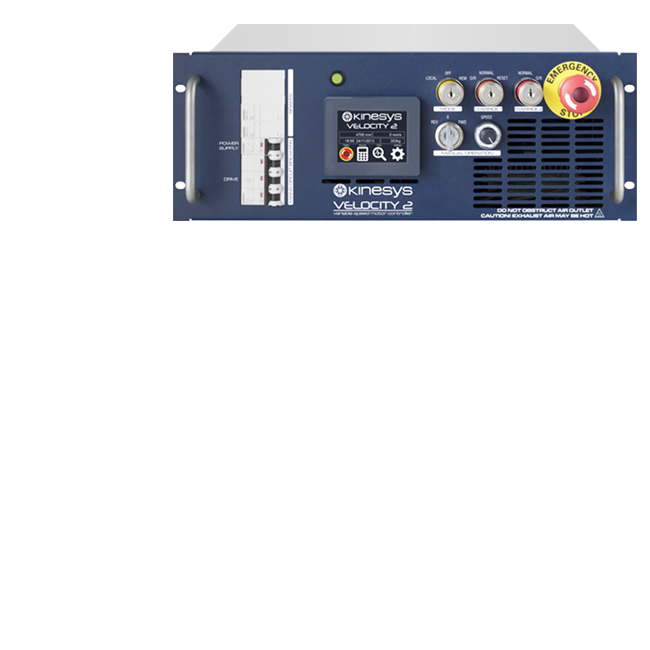 Velocity 2 offers unique features and performance in a very compact package. 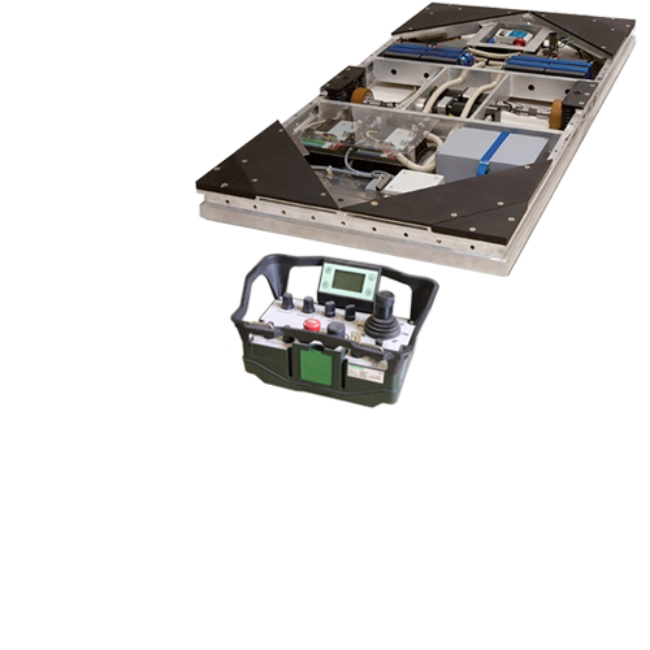 Engineered to deliver power and performance to high-end automation machinery, the highly flexible Velocity 2 offers capacities from 0.75kW to 110kW in a variety of sizes ranging from 4U, to flightcased drives, including custom cabinets and multiple drive systems. and versatility of a traditional manual hoist controller. 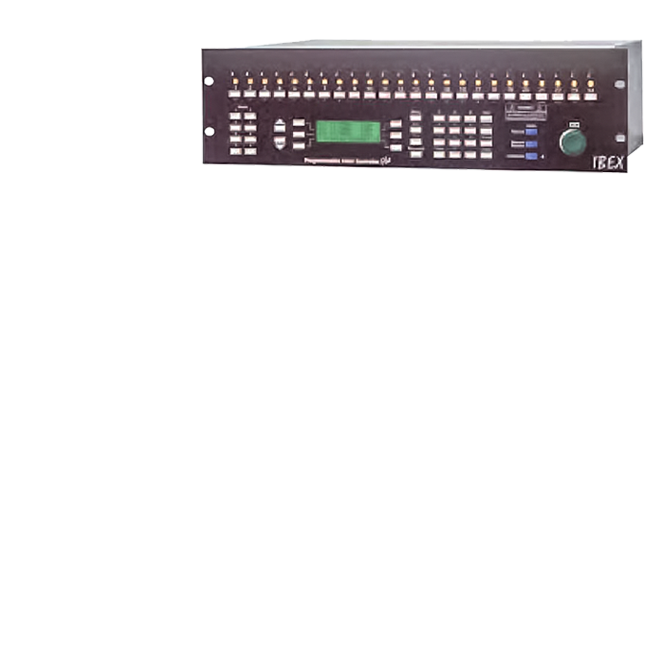 It provides as little or as much functionality as required whatever the requirements of a show. The load cells can be integrated into our basic motor controllers or into CPAP our Automation system to monitor loads. 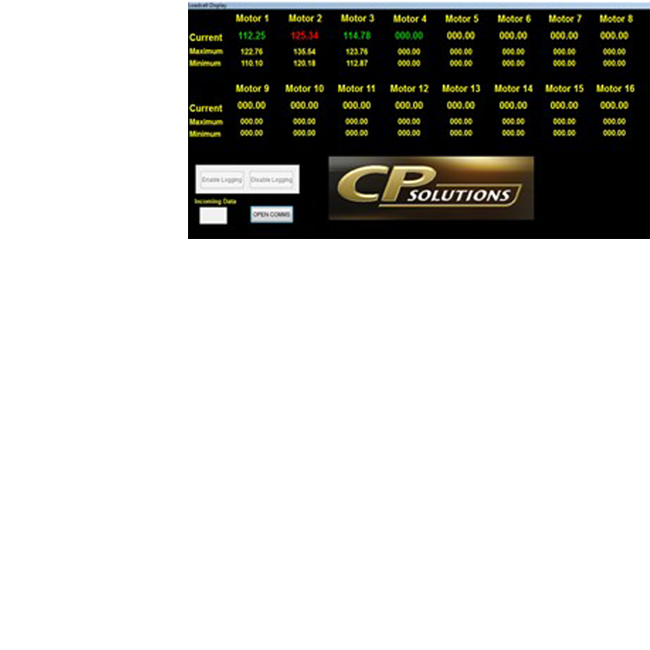 We can also offer a software package so you can monitor the load cells for your computer. 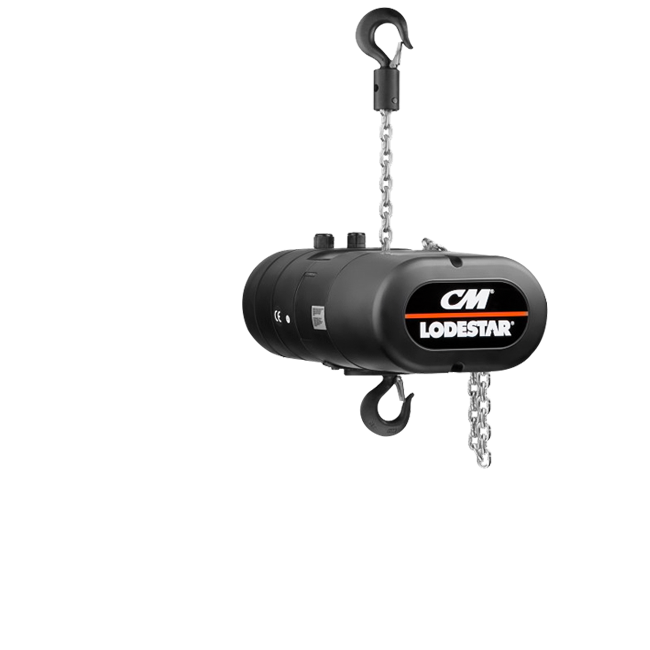 The monitoring is updated 5 times a second to give you excellent resolution and control of your load. 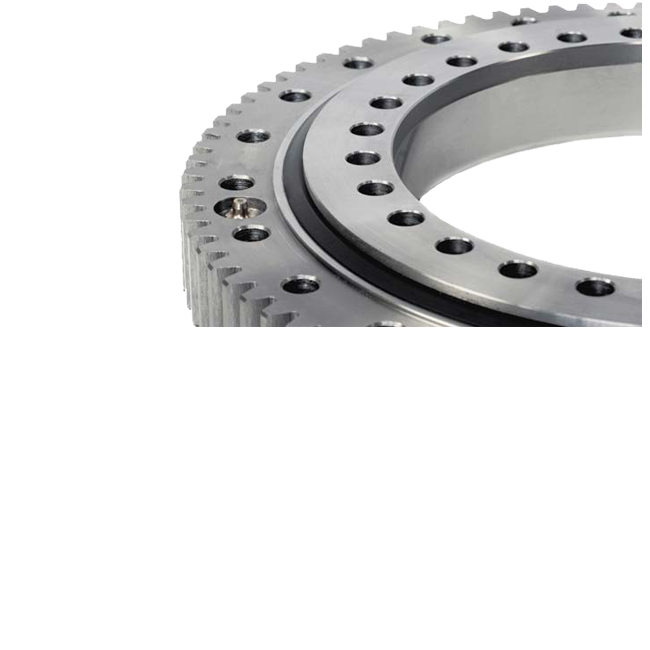 Upper and lower limits are programmable for each load cell or a percentage tolerance can be set.